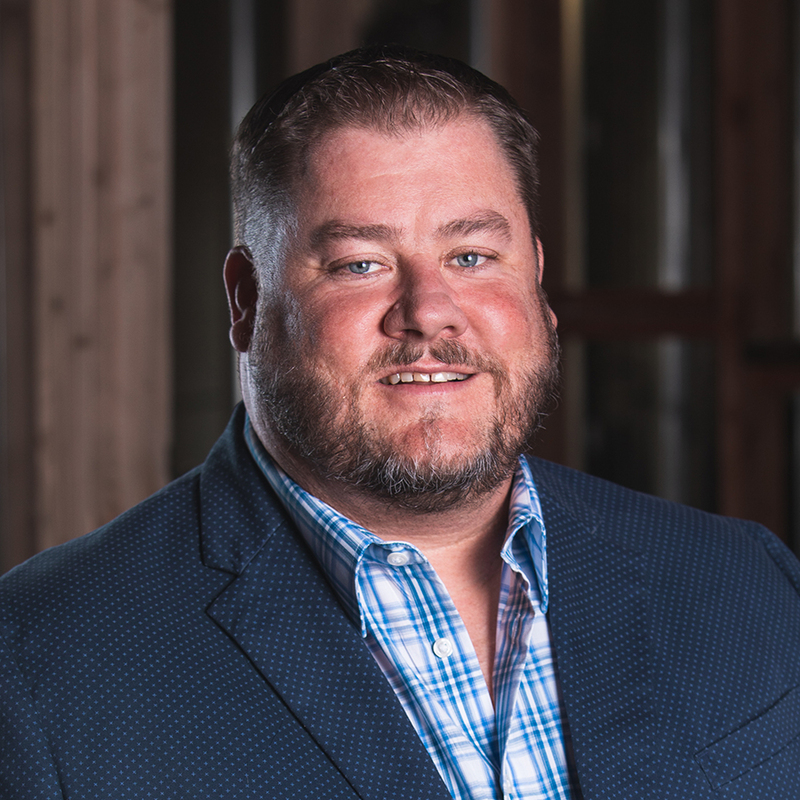 As President of the firm, Jamie is committed to the success of each individual project, through his involvement in preconstruction efforts and seeing that the quality standards SLC is known for are achieved. 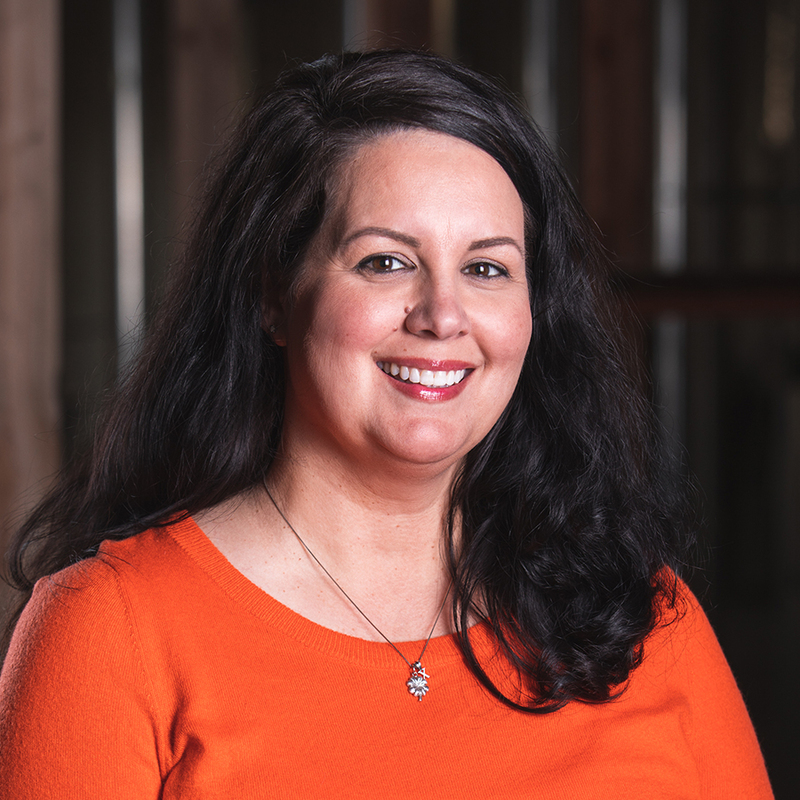 Jamie’s responsibilities include leading the company’s business operations, working with clients throughout the process to accomplish their goals and business development objectives. 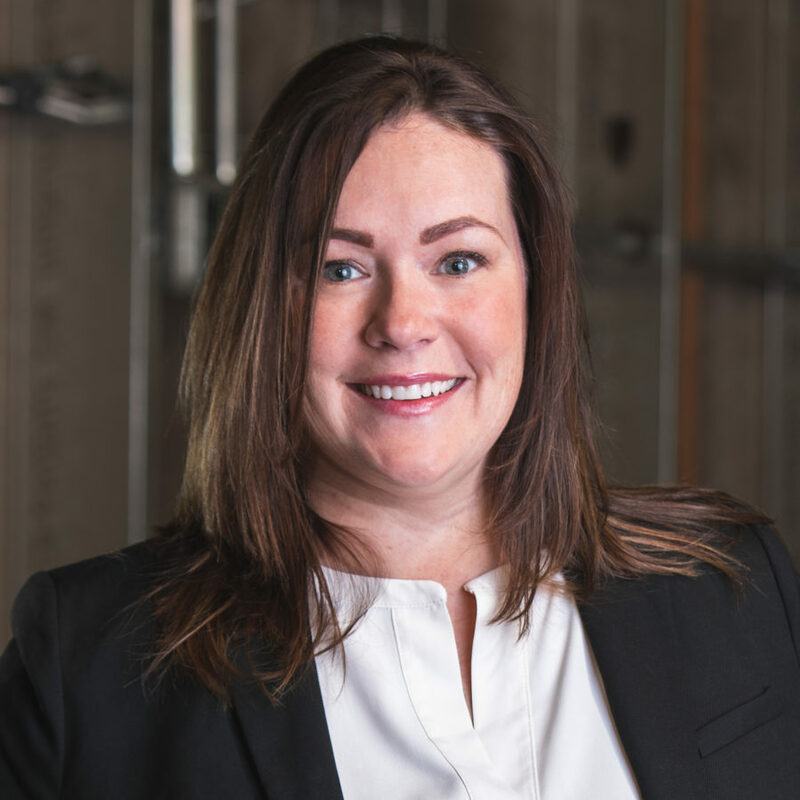 Prior to joining SLC, Jamie’s work experience includes many years leading the design/build operations for a commercial development company, and establishing and running a successful construction management and general contracting company. 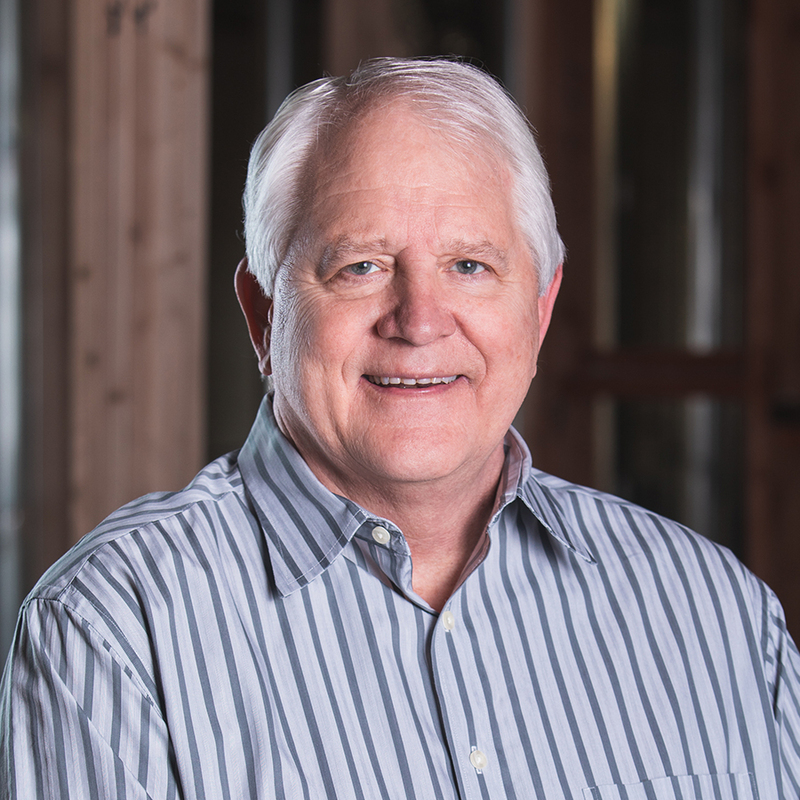 He has been a part of the construction industry in Arizona since 1996. Jamie appreciates the opportunity to engage in a project during the design phase, affording the ability to bring maximum value to the project outcome. 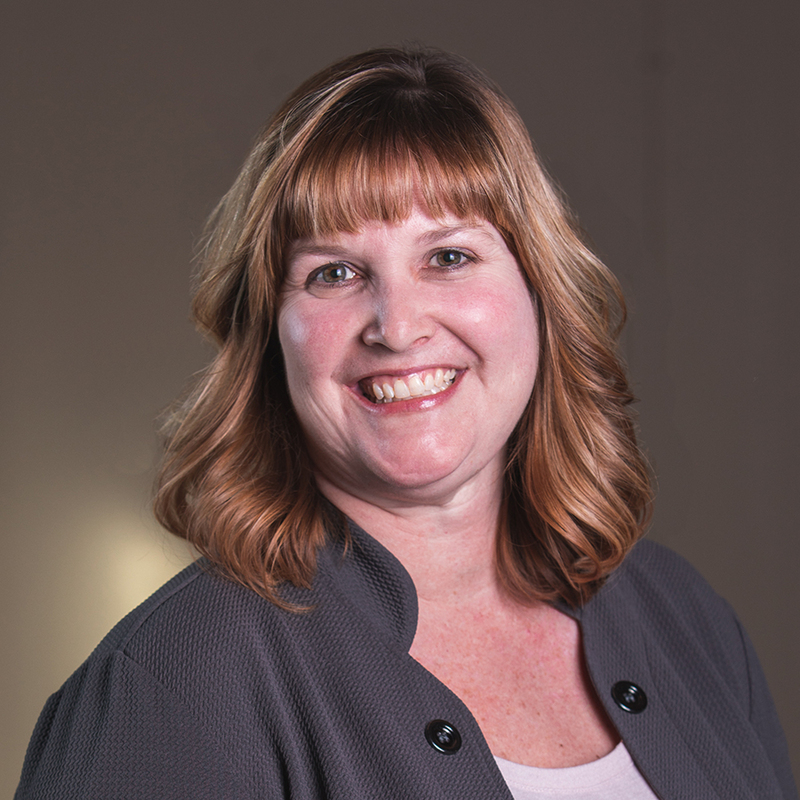 On each project Jamie’s primary objective is to determine what is important to the client, and then work to deliver the best value possible in helping them achieve their goals. 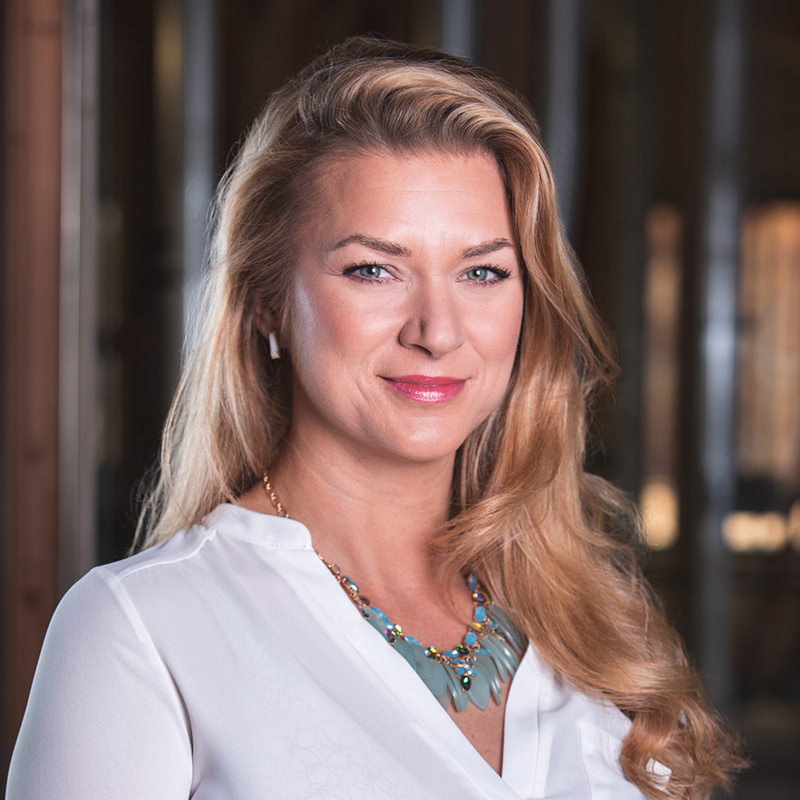 Jamie is active in a wide variety of associations including NAIOP and SIOR. A Georgia native, he received a bachelor of science in construction management from The Georgia Institute of Technology. 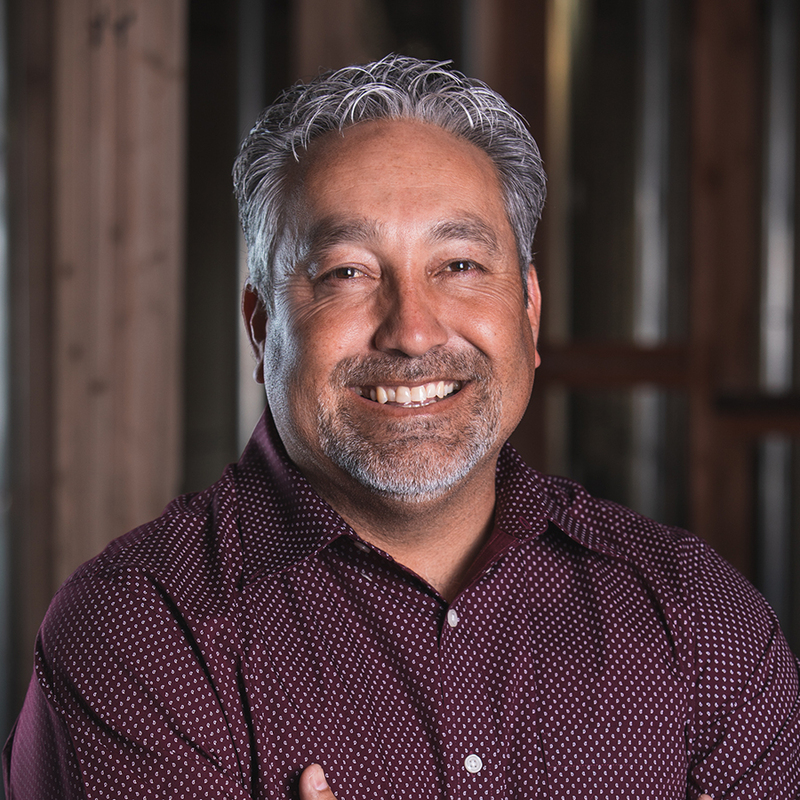 He is a LEED AP and holds commercial general contractor qualifying party status in Arizona, New Mexico, Utah and Nevada. 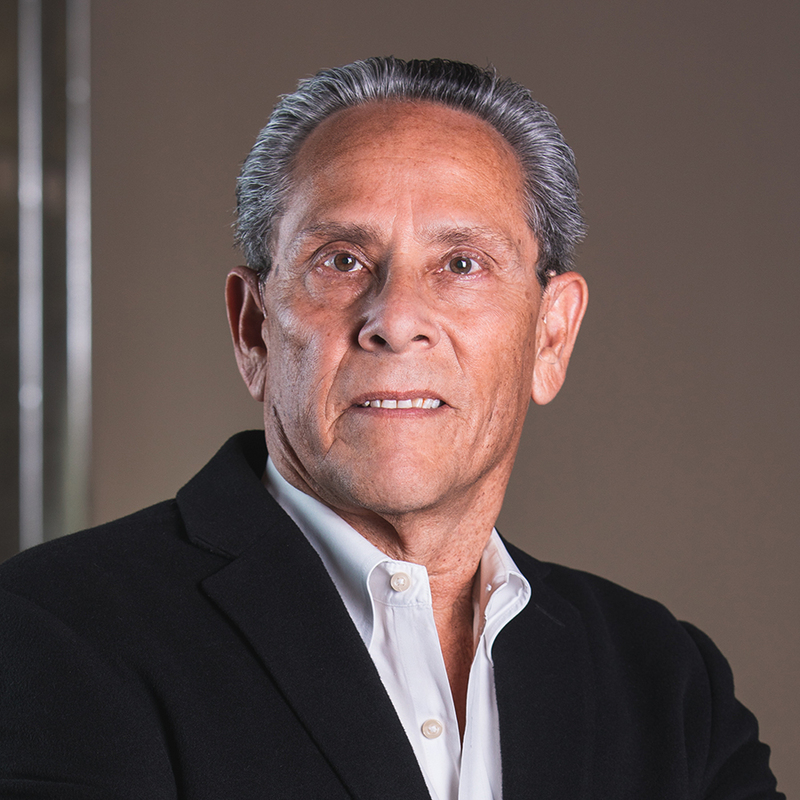 As a co-founder of the firm, and current Executive Vice President, Mike is a familiar face for many of our clients. He participates in initial communications with new clients in addition to overseeing individual projects. 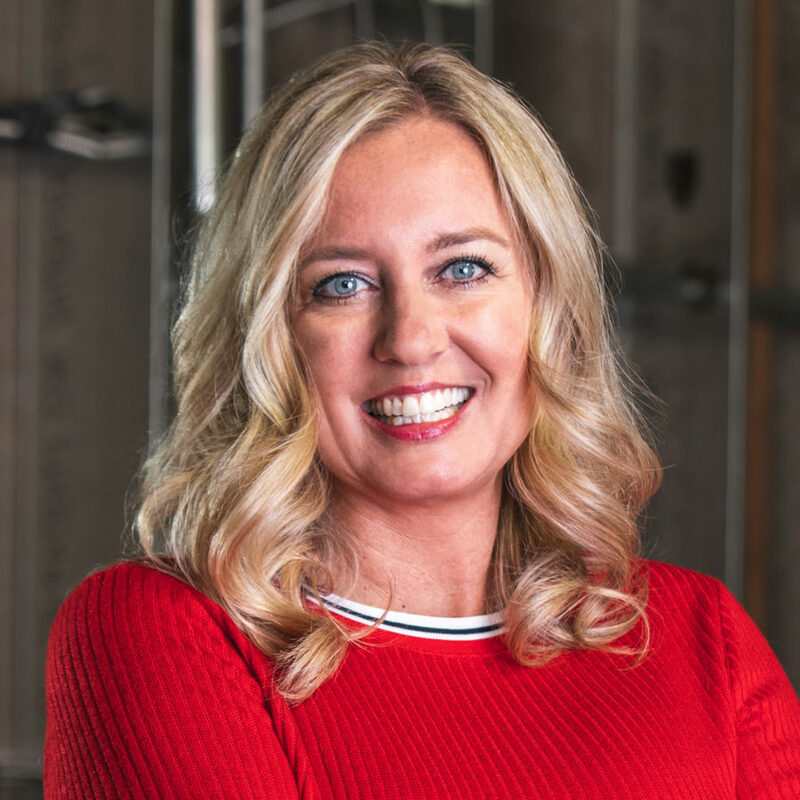 He is also a registered architect with the state of Arizona, which provides a distinct advantage to our clients during the design phase of their projects. 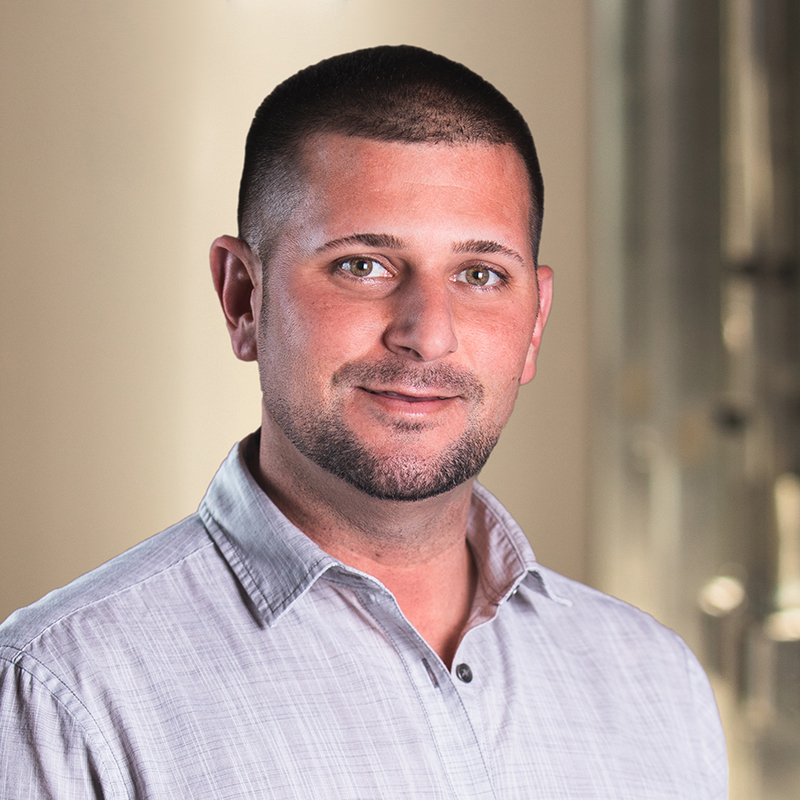 Mike is originally from Michigan and came to Arizona to attend Arizona State University, where he earned a bachelor’s degree in sociology and a bachelor of architecture. Even after all the years he has been in this business, he still enjoys fitting the pieces of the puzzle together—working with individual craftsmen, creating an environment that encourages their best work, and developing a process that brings the elements of the project together logically, efficiently and with the best possible results. 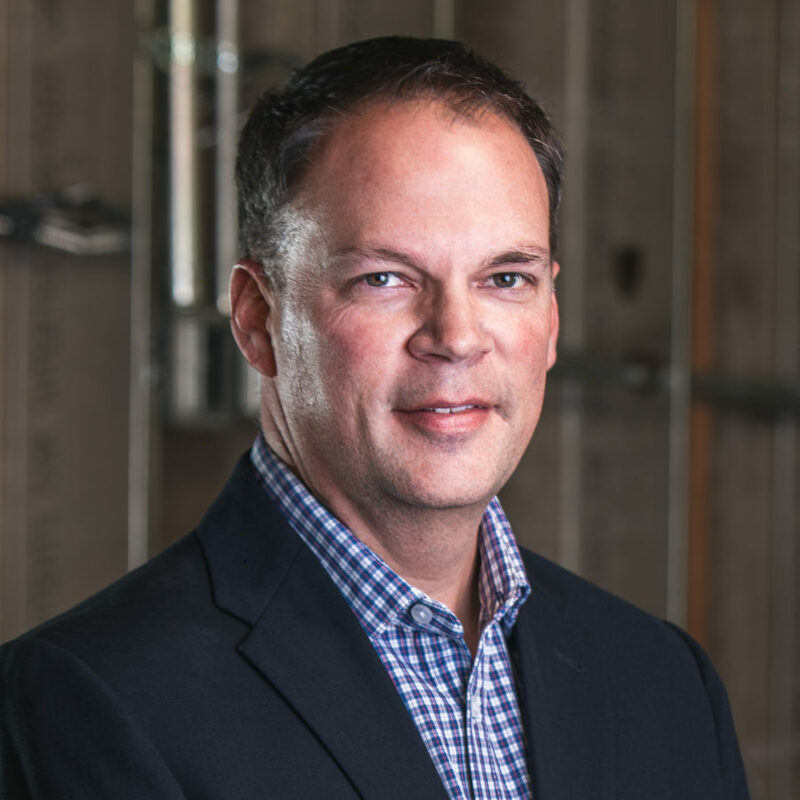 Erik joined SLC in 2017 as the Director of New Construction. 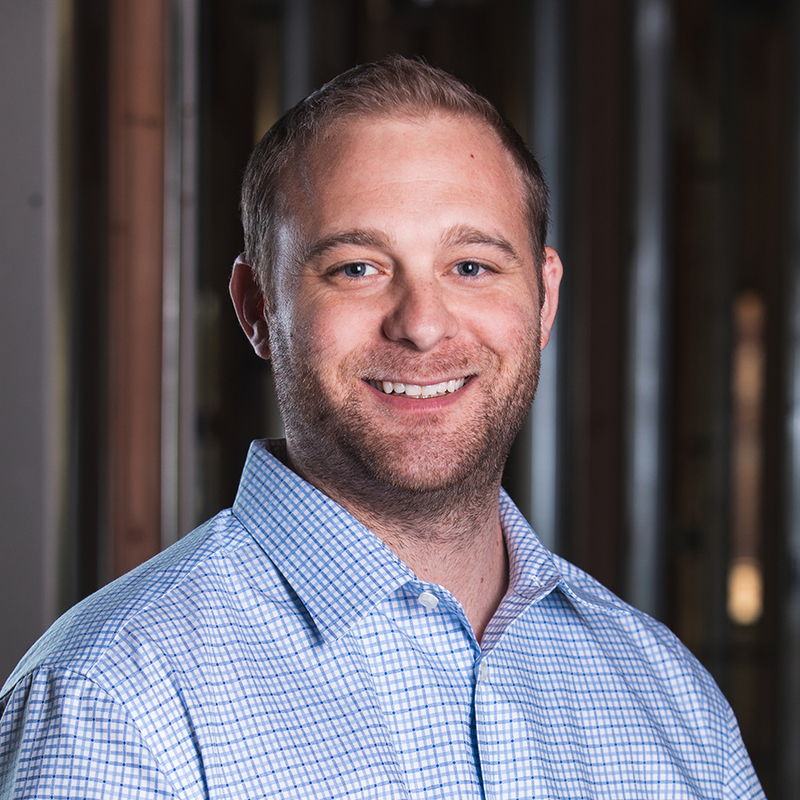 After 17 years of developing, designing and building new construction projects in the Arizona market, Erik is utilizing that experience to provide diversification for SLC as they expand the ground up division. 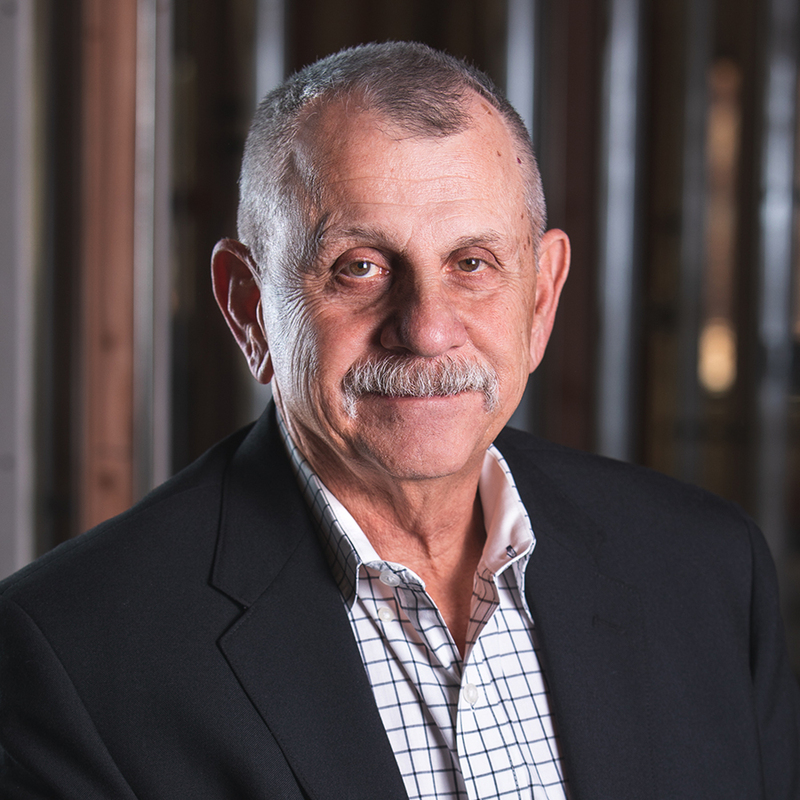 Erik has successfully completed over 5 million square feet of new construction with a value over $250 million, and brings that expertise to the shell projects the firm currently has in progress throughout the Valley. Erik is an active member of both NAIOP and SIOR. He believes that focusing on client’s needs from start to finish to build an everlasting relationship is critical to success. 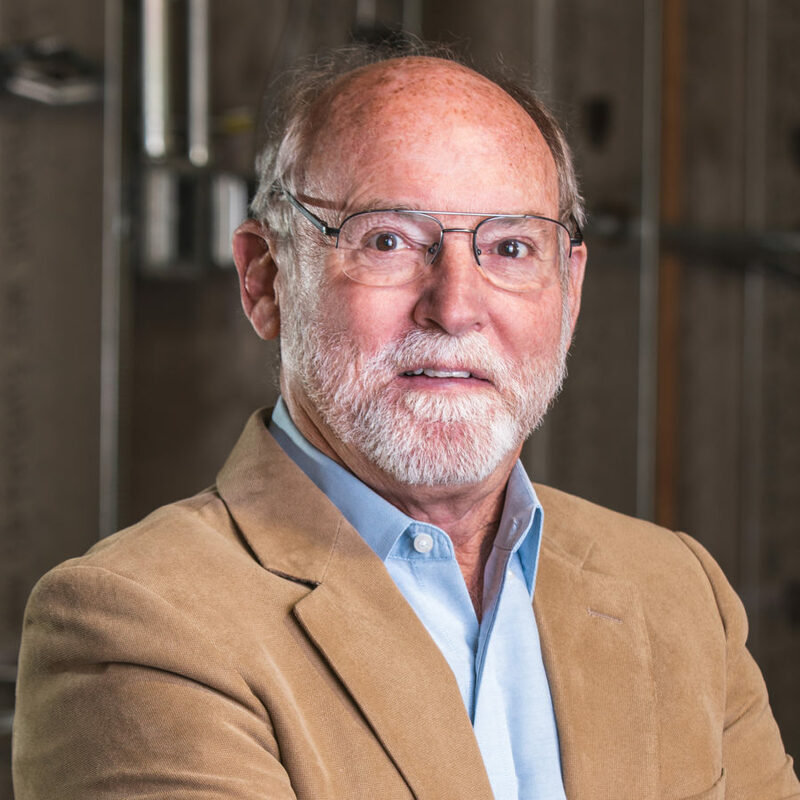 Erik has lived in Arizona for 35 years, attending both Brophy College Preparatory and Arizona State University, receiving a bachelor’s degree in Interdisciplinary Studies. Mark was a co-founder of the firm and is now retired. He provides valuable insight into client history and past practices that have made the company the success it is today. Building and maintaining relationships while also being committed to successfully completing challenging projects comes naturally to him, a capability that undoubtedly served the firm well as it grew. 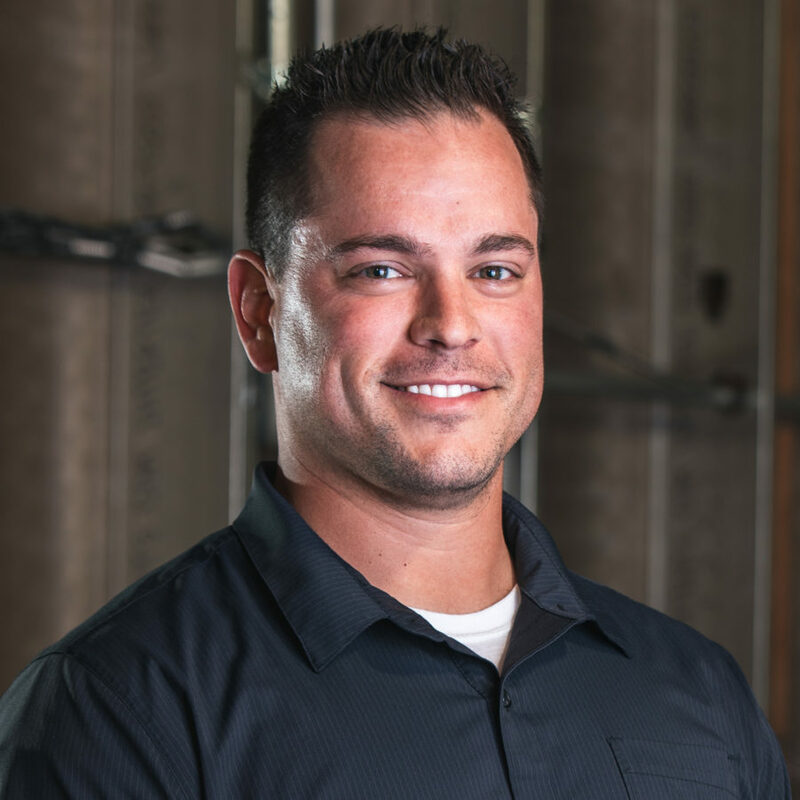 Mark moved to Arizona from Louisiana to attend Arizona State University where he earned a bachelor’s degree in construction engineering.